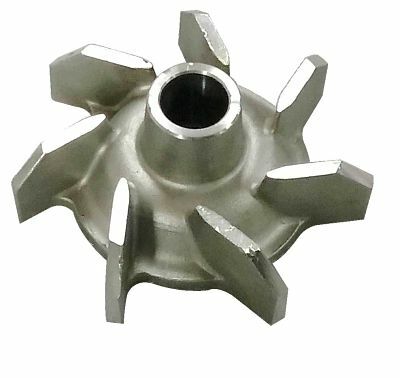 Handong JYG Precision Casting is specialized in precision casting, investment casting, lost wax casting and shell mold sand casting products of thin-wall, intricate geometry. Our product range is versatile, covering auto parts, machinery parts, marine hardware, construction hardware, pump & valves components….. You Design It; We Make It! Hope to join hands with the customers from all over the world for mutual success!